Service When You Need It – SINCE 1995! For over 24 years, local businesses have relied on IOT for the laser printers and toner cartridges that keep their offices running. We provide laser printer repair, maintenance, managed print service programs, and toner replenishment services. 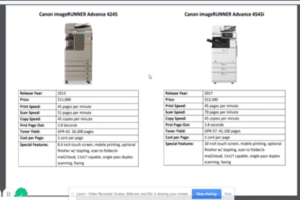 For Canon and HP LaserJet to Xerox, and everything in between. 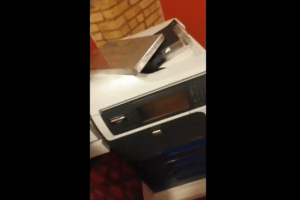 *Ask How To Get Future HP LaserJet Printer Repair For Free! Our long history and experience in copier leasing combined with the benefit of providing repair services on most major brands gives us great insight as to which new or used copiers are dependable and perform well, and those units that don’t. 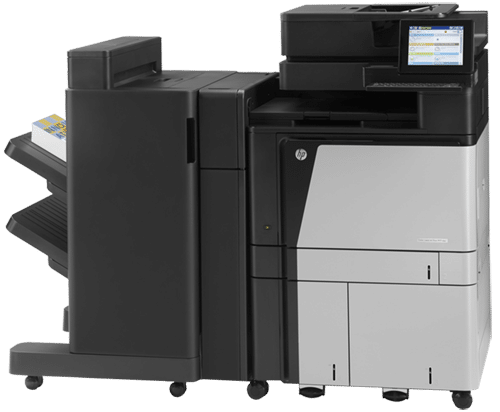 If you are looking to buy a used copier, lease a copier, or even for copier rental – you can rely on IOT for an unbiased and independent solution for you office. Since 1995 we’ve provided the Twin Cities and greater Minnesota with copiers, printers, fax machines, scanners, and related office equipment. Copier and Printer Repair for HP, Canon, Xerox, and More! Our trained technicians and knowledgeable support team are here to help you out. Contact us with any questions about service and repair for most major brands. We can help get your office’s laser printer or copier back up and running fast! At IOT, we’ve been providing printer and copier repair service since 1995, from Apple to Xerox, and everything in between. From emergency onsite repair, to our cost effective in-store service, we’re here to serve you! 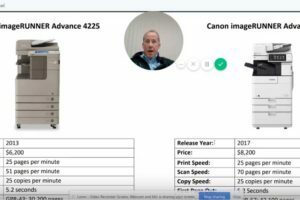 Learn more about IOT’s managed printer service programs, and how to control costs and improve your workplace efficiencies. When you choose PeakToner, you never pay for printer repair, parts, or maintenance again! That’s because PeakToner comes with a built in warranty to protect your laser printer. Everything you need is included. Everything you need is included, from tech support and onsite repair, to parts, labor, and preventative maintenance. Wondering why you’re not using PeakToner yet? Wonder no more! Click below to learn more. In 1988 Bob Brennan, CEO of International Office Technologies, began his career in the printer industry. Working as an independent sales representative for a startup company, he provided recycled and re-inked printer ribbons to businesses across the Twin Cities. 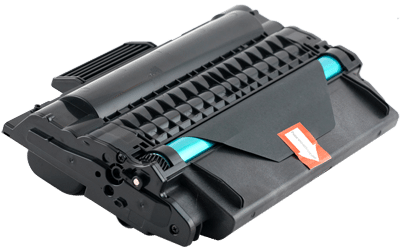 Through the rest of the 80s and into the early 90s the business and industry would evolve with the introduction of laser based toner printers. ★★★★★ Rusty has always provided us with the best service for all of our service and toner needs on our copier and office printers. ★★★★★ IOT has helped me and my business with my copying and printer needs for the past 5 years!